Glover Insurance Agency, Inc. in Minneapolis, MN is a reliable insurance agency. Welcome to Glover Insurance Agency, Inc.
Glover Insurance Agency, Inc. was established in 1981 by Bernard (Bernie) Glover in North Minneapolis after being in the insurance business since 1966. 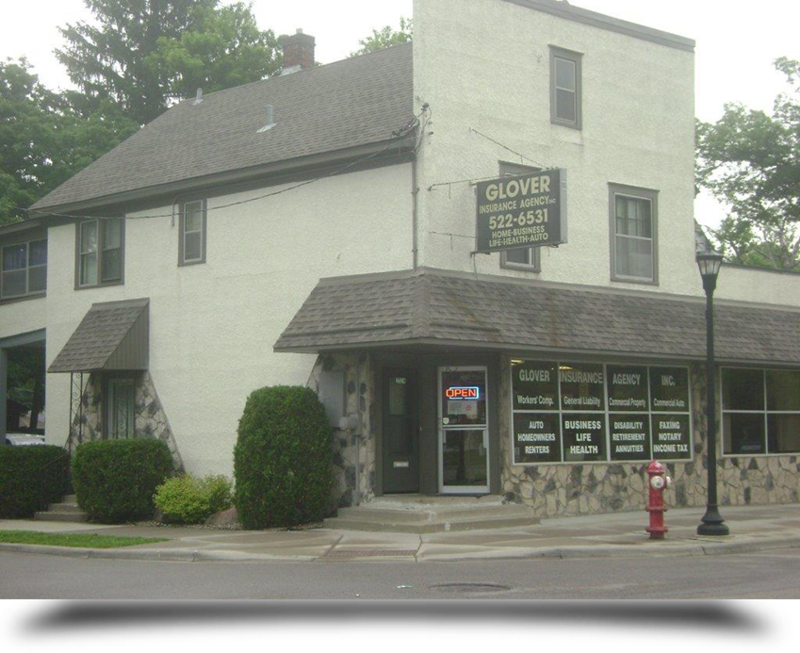 Glover Insurance Agency, Inc. has been at the corner of Lowry & Thomas Ave since 1988. Accidents happen when you least expect them and disasters strike unannounced. A car accident or a natural disaster will not just affect you, but your whole family. 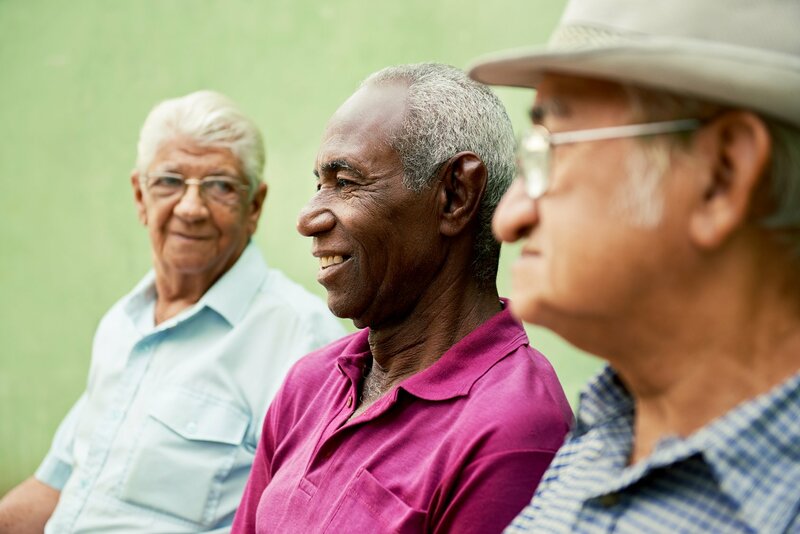 So make the smart move and be prepared for the unforeseen events in life with Glover Insurance Agency, Inc.
We provide a wide range of insurance plans to individuals and businesses across the state of Minnesota including Minneapolis, St. Paul and the surrounding areas. We will take the time to understand your needs and offer you a plan that best suits your requirements and is within your budget. From life insurance to home insurance, we are here to ensure that we provide you with the perfect policy to protect you, your loved ones and your property. Feel free to call us to find out what we can do for you. Copyright © 2013 Glover Insurance Agency, Inc. All rights reserved.